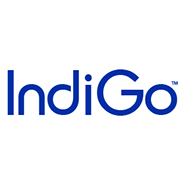 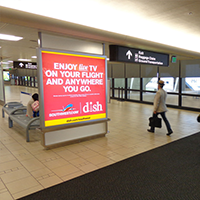 Transit destinations like airports create the maximum impact on the consumers mind. 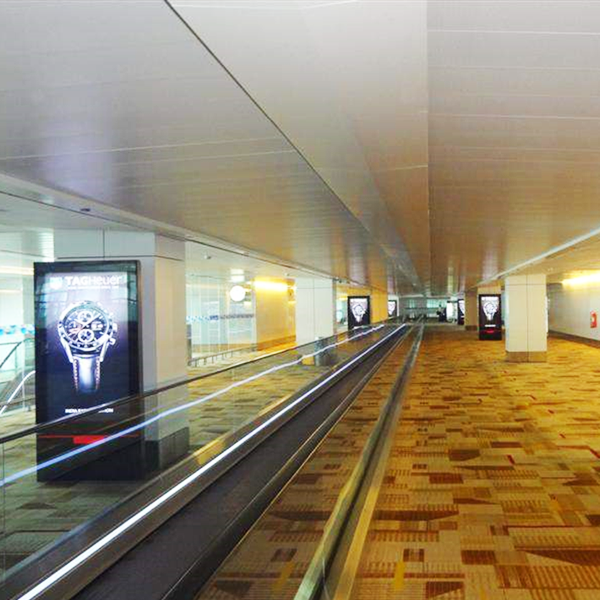 While travelling, the travellers look around for anything new, whether new ideas or new concepts. 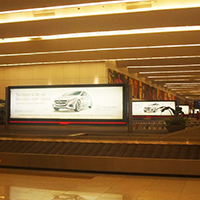 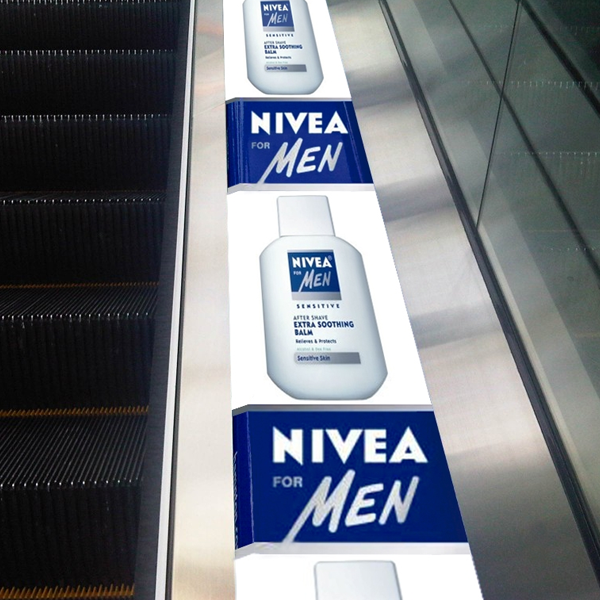 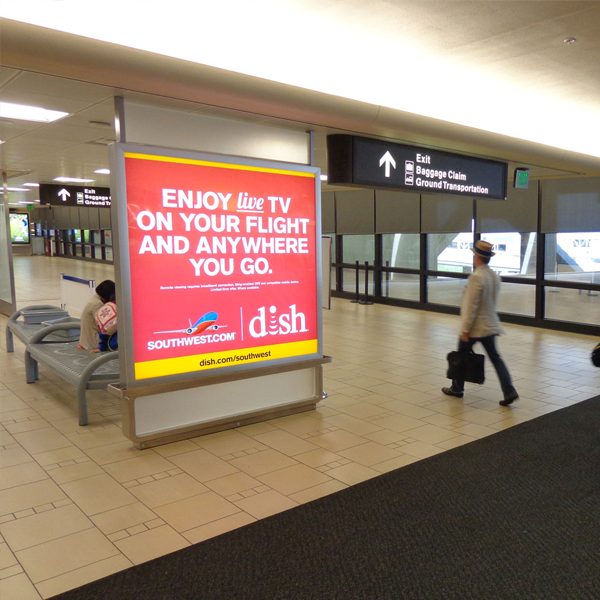 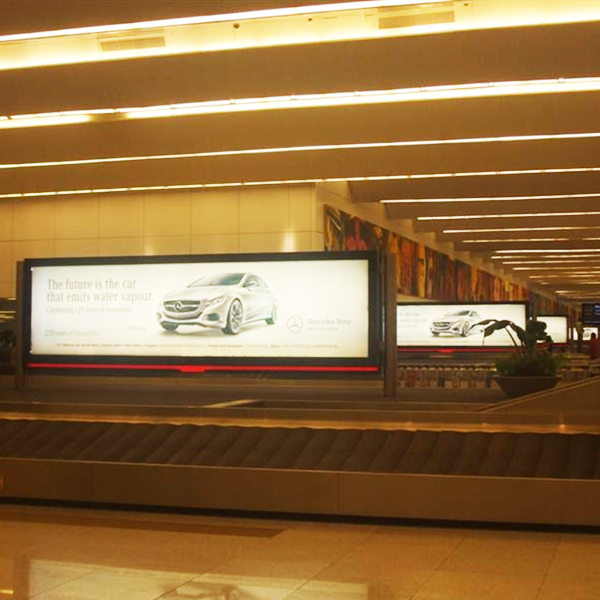 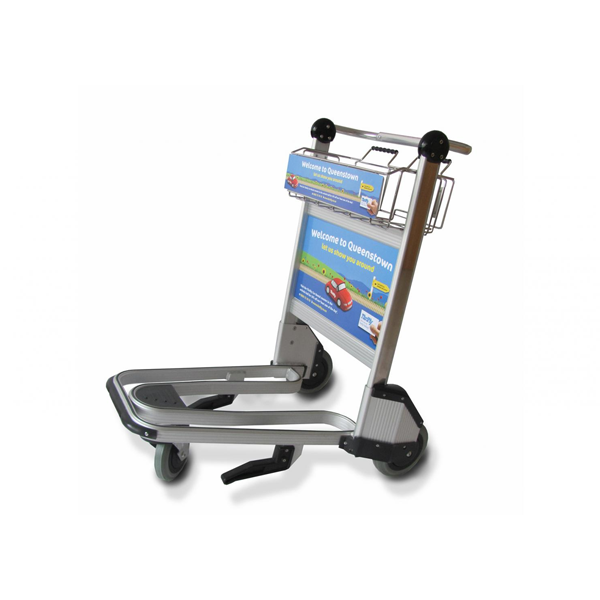 Airport Advertising creates opportunities for international, national and regional campaigns in all sizes. 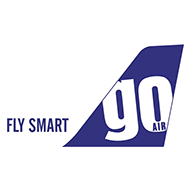 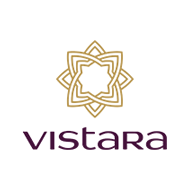 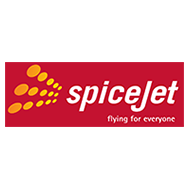 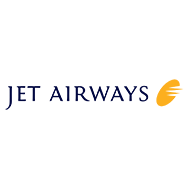 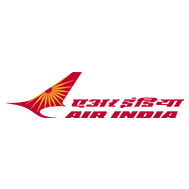 We manage advertising at airports throughout the country with the most innovative means that provide our advertisers great reach across airports pan India, to the most affluent class of the society. 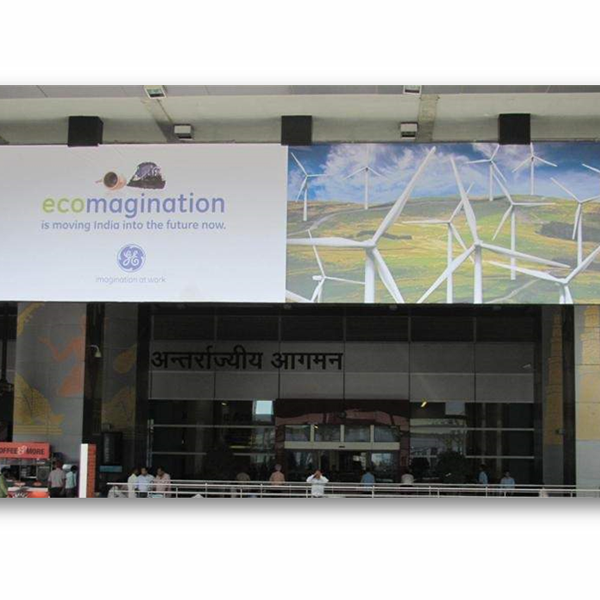 Hoardings located at prime locations inside terminals.